United Airlines just made another policy change aimed at preventing a fiasco like the one it endured this week. The company said late Friday that it will now require commuting staff and crew members to check into flights 60 minutes prior to departure. The policy change comes in the wake of a highly publicized incident on April 9 in which a paying customer who had already boarded was violently dragged off the aircraft by law enforcement officers. United later said a seat was needed for a commuting crew member, and no one had volunteered to leave the plane. It's legal to bump a ticket-holding customer off of a flight -- but it's not customary to kick someone off a plane once he or she has boarded. Had the commuting crew member been required to check in for the flight before passengers began boarding, United could have denied a customer boarding before he or she was seated. "This [policy change] ensures situations like flight 3411 never happen again. This is one of our initial steps in a review of our policies in order to deliver the best customer experience," said United spokesperson Maggie Schmerin in a statement. Earlier this week, United CEO Oscar Munoz said on ABC's "Good Morning America" that if the airline ever does need to boot a paying customer off a flight, law enforcement officers will no longer be involved. Nearly a week since the incident, United is still dealing with the backlash. 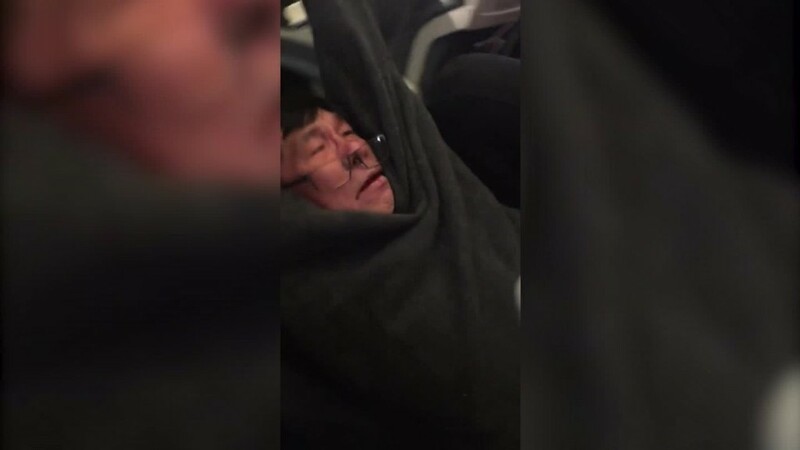 Lawyers representing the passenger who was dragged off the plane, Dr. David Dao, have said he suffered a concussion and plans to file a lawsuit against the company. Footage of the incident went viral, and United has since come under fire for how it responded. Initially, the company appeared to blame the Dao, calling him "belligerent" and claiming officers were "left with no choice" but to forcibly remove him. Video evidence later disputed that Dao was acting aggressively.